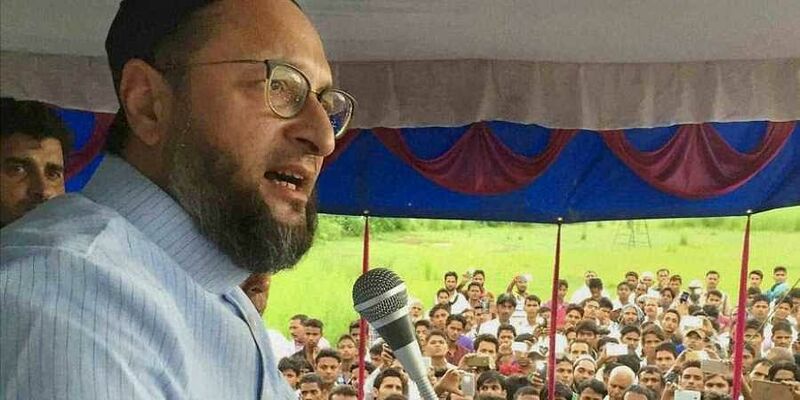 BJP president Amit Shah is “frustrated that communal riots do not take place in Telangana” like in BJP-ruled States, Hyderabad MP Asaduddin Owaisi has said. HYDERABAD: BJP president Amit Shah is “frustrated that communal riots do not take place in Telangana” like in BJP-ruled States, Hyderabad MP Asaduddin Owaisi has said. He was reacting to Shah’s claims of a tacit alliance between AIMIM and TRS. “Telangana has been peaceful so far and Amit Shah is frustrated. He is wondering how there have been no incidents in the State in the last 2.5 years,” the AIMIM supremo said. Earlier, Shah had attacked TRS for resorting to “politics of appeasement” by offering 12 per cent reservations to Muslims.